Reading: March-April 2015 ARTiculate. 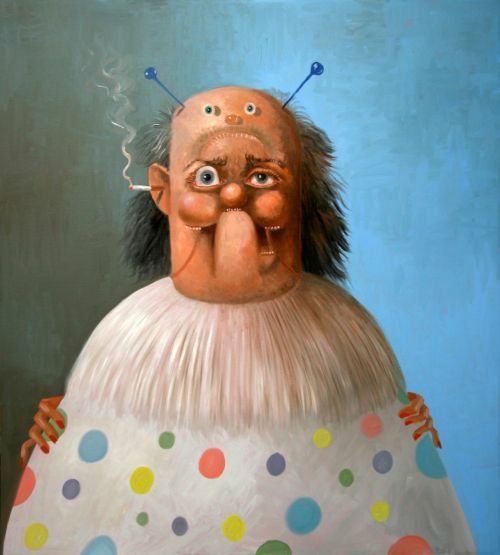 Currently on view George Condo (b. 1957), "The Clown" (2010). A leader among contemporary expressionistic painters and an influential bridge between de Kooning and younger generations, George Condo emerged in the 1980s with his friends Jean-Michel Basquiat and Keith Haring.